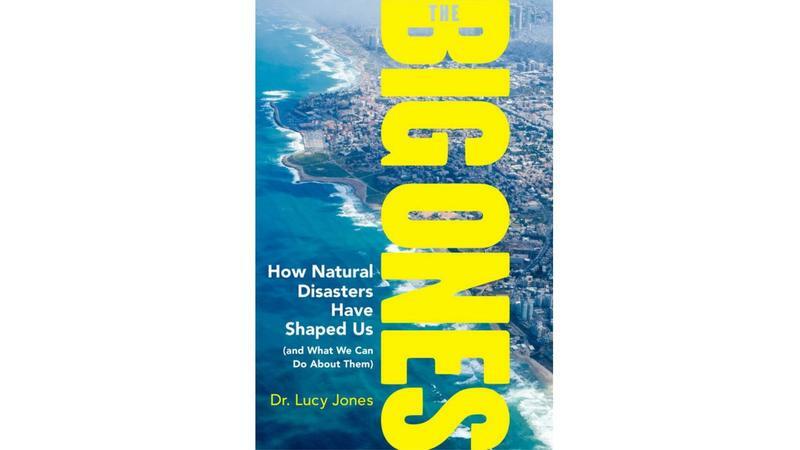 "The Big Ones: How Natural Disasters Have Shaped Us (and What We Can Do About Them)"
Our guest is the California-based seismologist, Dr. Lucy Jones, whose new book is "The Big Ones." 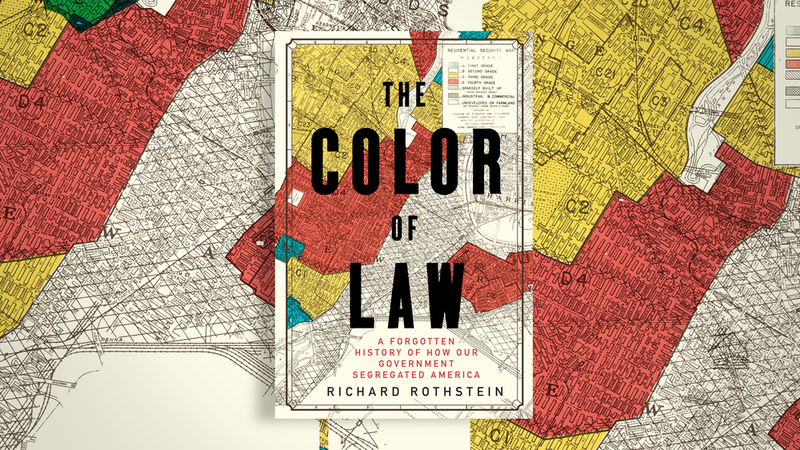 It offers a bracing look at some of the history's greatest natural disasters, world-altering events whose reverberations we continue to feel today. At Pompeii, for example, Dr. Jones explores how a volcanic eruption in the first century AD challenged prevailing views of religion. 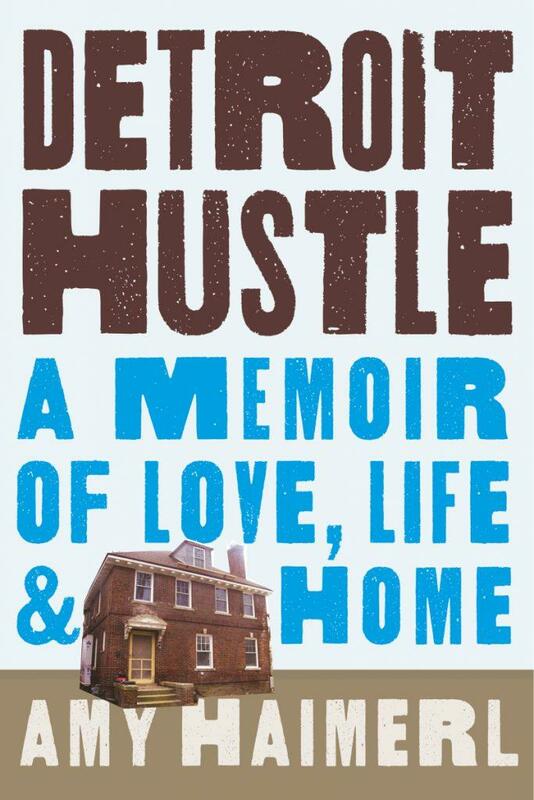 Later in the book, she examines the California floods of 1862 and how they show that memory itself can change or fade over successive generations. 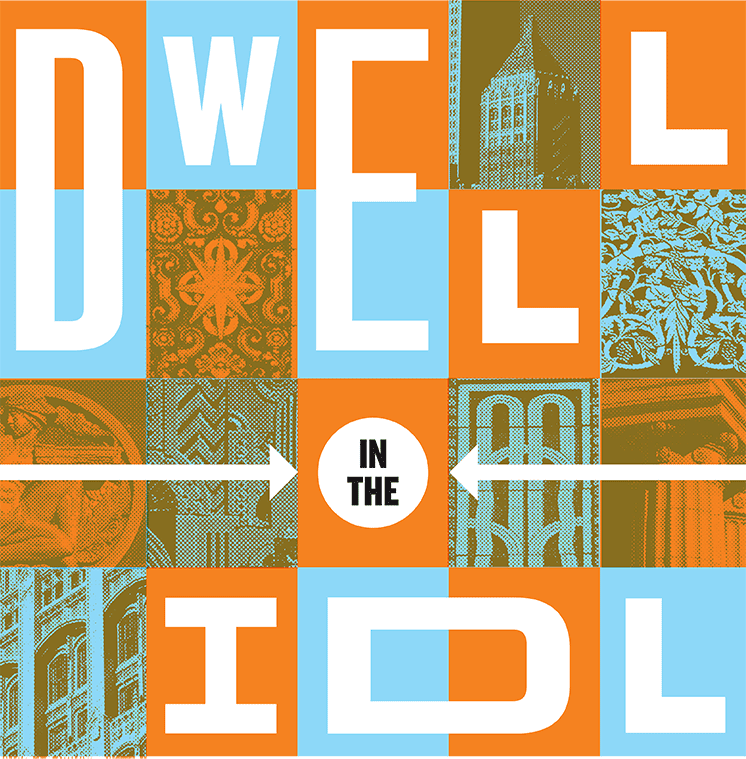 The Arena District in downtown Tulsa can seem, at times, like the heart of the city -- like when there's a big show at the BOK Center, or a large convention at the Cox Convention Center. At other times...it's pretty quiet. 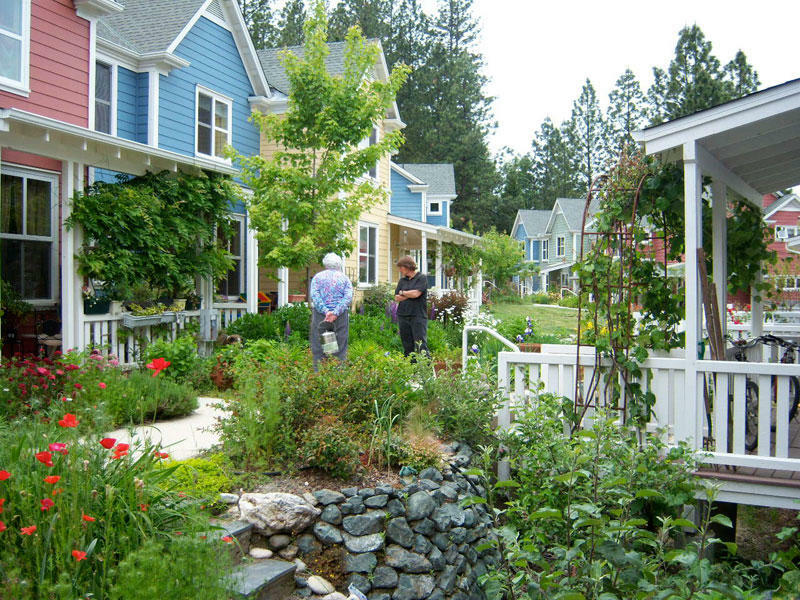 So, one key question is how best to turn a limited-use area into a thriving year-round destination. 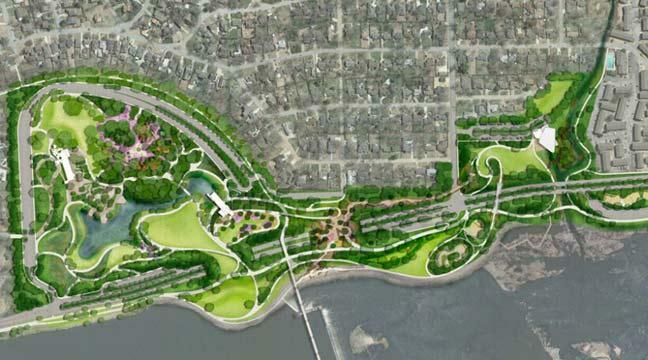 This matter is now being explored by the City of Tulsa's Master Planning Process; it's a process that's being underway for months now. 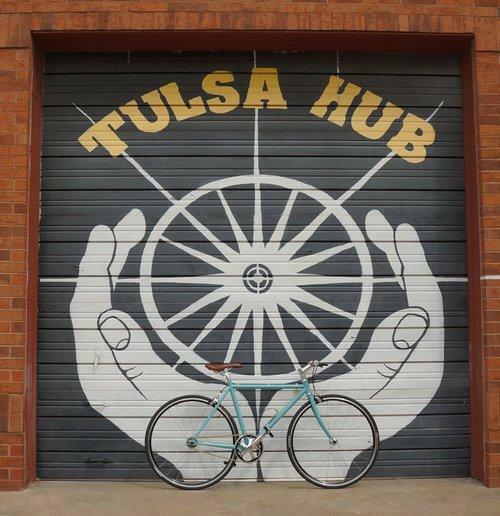 On this edition of ST, we learn about the Unity Heritage Neighborhoods Design Workshop, a program to create designs, plans, and visions for future development in neighborhoods immediately north of downtown Tulsa. 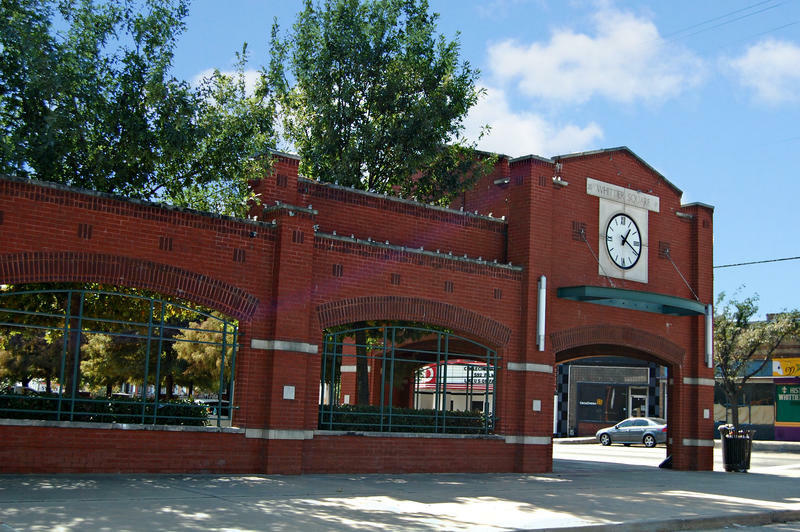 These include the Brady Heights Historic District, Emerson Elementary, Greenwood, and the Evans-Fintube site. 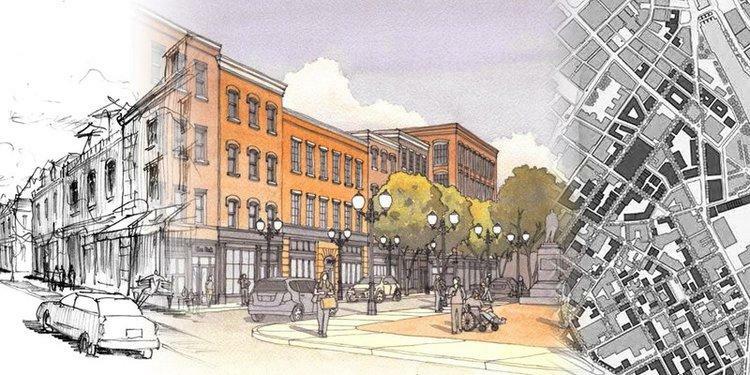 Throughout the fall, the Notre Dame University Graduate Design Studio has been viewing the landscape and speaking with community stakeholders on how they want the neighborhood to look and feel as they develop their design ideas. On this edition of ST, an interesting chat with Tulsa Transit Interim General Manager Debbie Ruggles. In a joint appearance, City of Tulsa and Tulsa Transit officials recently announced a new bus rapid transit line for our community, which will run mainly along Peoria Avenue. It will be known as the Aero system. 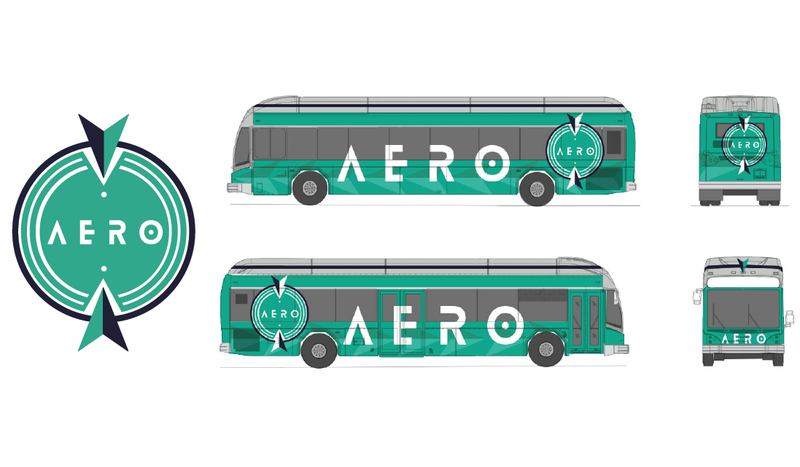 Service on the Aero -- which will run in rotation from Peoria and 36th Street North to 81st and Lewis -- is expected to start in Spring 2019. On this edition of ST, we welcome back to our show Steve Grantham, the executive director of Up With Trees, which is a popular nonprofit that's been active in Tulsa since 1976. 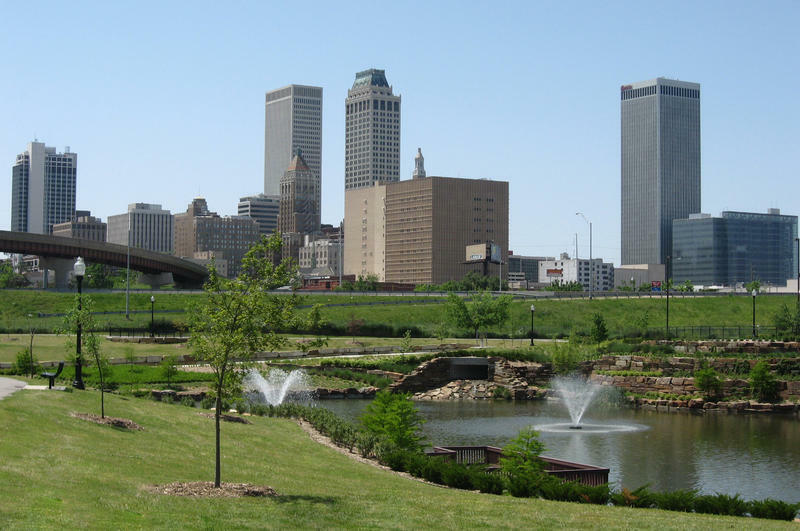 As noted at the Up With Trees website: "In the last four decades, we have planted over 30,000 trees at more than 500 sites throughout Tulsa. "Fantastic Cities: A Coloring Book of Amazing Places Real and Imagined"
On this edition of our show, we speak with Steve McDonald, an artist and illustrator from Canada, about his new book, "Fantastic Cities: A Coloring Book of Amazing Places Real and Imagined." It's a striking collection of highly detailed line drawings depicting aerial views of real cities from around the world, both genuine and fictional. 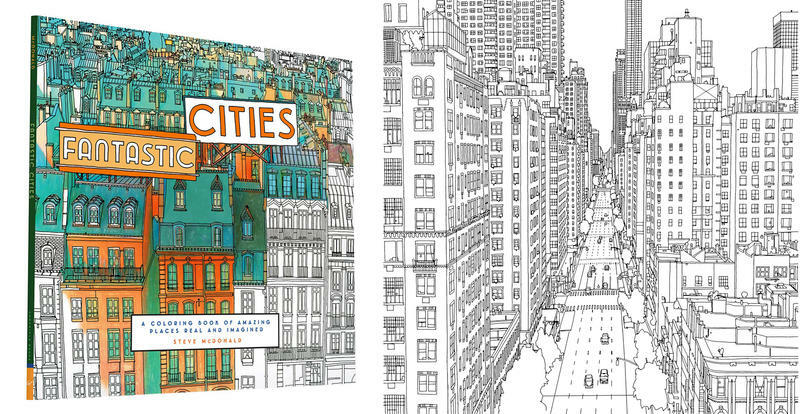 From New York, London, and Paris, to Istanbul, Tokyo, and Amsterdam, this large-format "coloring book for adults" combines arresting cityscapes with rather mind-bending and/or kaleidoscope-like close-ups of architectural details of all sorts. 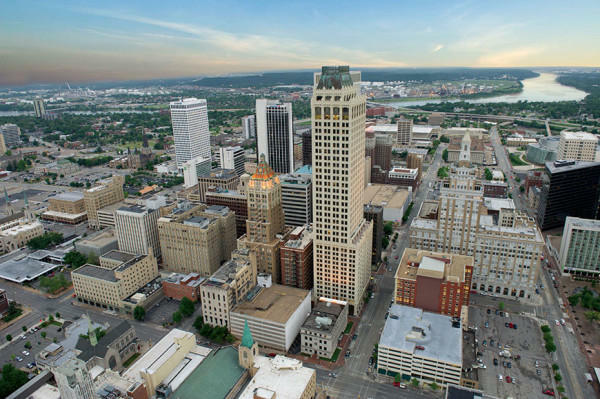 Today's ST offers another discussion in our series of interviews with organizations aiming to acquire funding through the Vision 2025 sales tax extension for the City of Tulsa. 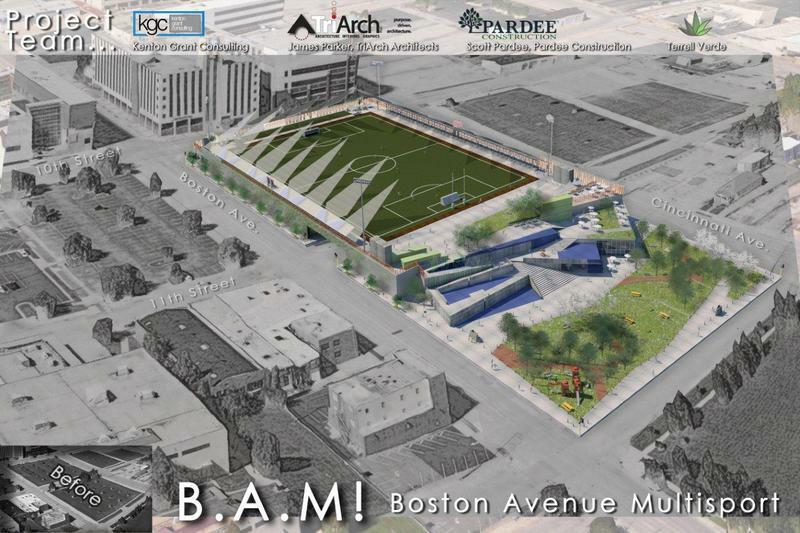 Our guests, both members of TYPros, are two of the principals behind the much-talked-about proposal to create a Boston Avenue Multisport (or "BAM") Facility, which would exist between Boston and Cincinnati Avenues, and between 10th and 12th Streets, in downtown Tulsa: Terrell Hoagland is the Director of Sustainability for Jones Design Studio and Kenton Grant is the owner of Kenton Grant Consulting. 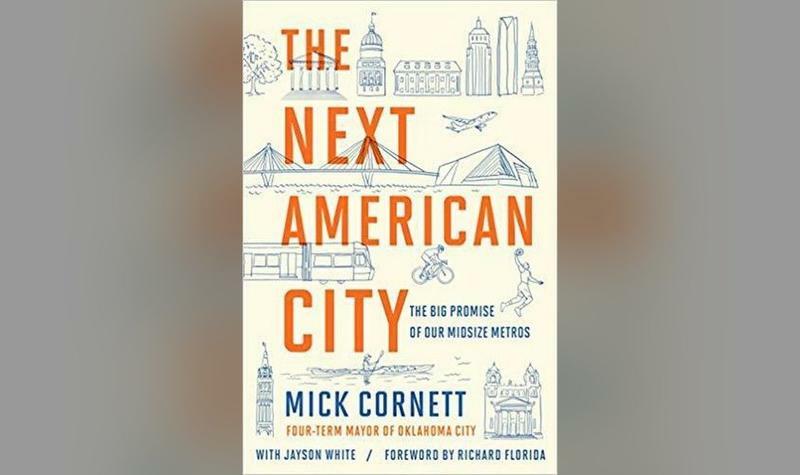 From public transportation to park spaces, from educational opportunities to crime stats, from ethnic diversity to urban density, how does Tulsa measure up to other cities of its kind throughout the nation? 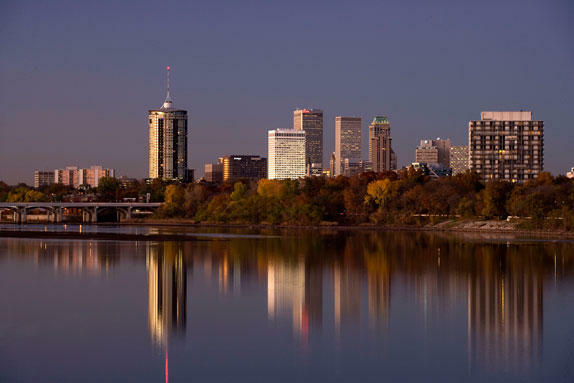 In mid-January, the Tulsa City Council was presented with the annual Quality of Life Report for our city. This report -- per the City Council website, where you can read all of it -- is "an objective analysis of our community, compared to 20 peer cities. 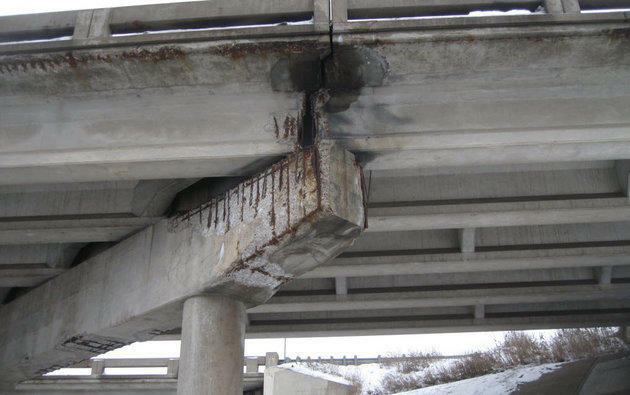 On this edition of StudioTulsa, as the new year gets underway, we take a look at this country's crumbling infrastructure. In doing so, we review the detailed findings of the latest "Report Card for America's Infrastructure," which is created every four years by the nonprofit American Society of Civil Engineers (ASCE). 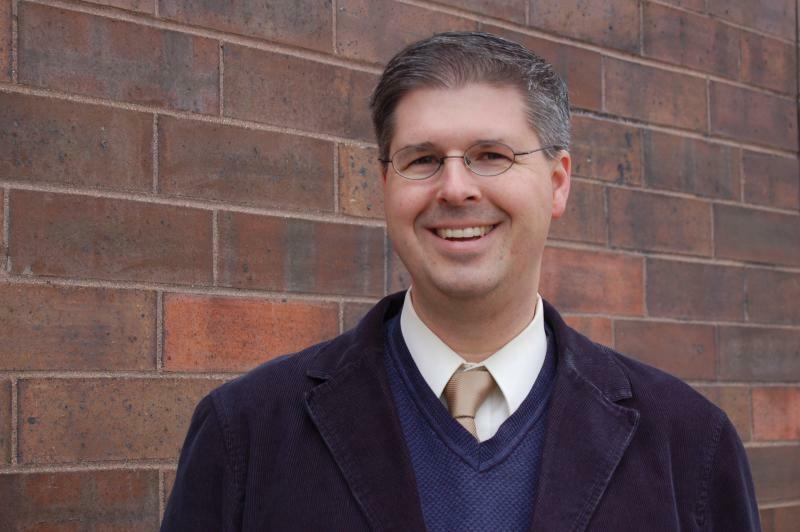 On this edition of ST, we speak by phone with urban planner and professional engineer Charles Marohn, who is also the president and founder of a nonprofit called Strong Towns. 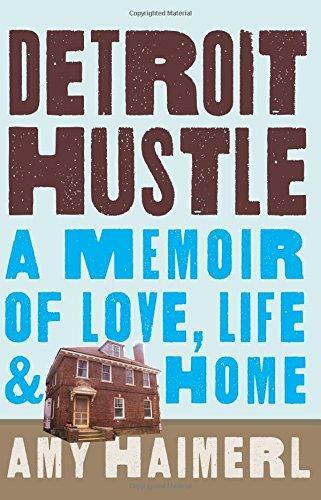 This organization works to help America's towns and cities to become financially resilient and economically strong -- and as is noted at the Strong Towns website: "Enduring prosperity cannot be artificially created from the outside but must be built from within, incrementally over time. On this edition of ST, we speak with Jeff Stava of the George Kaiser Family Foundation. Stava is the project manager for A Gathering Place, the multimillion-dollar initiative of the Foundation that will -- after many months of planning and anticipation -- officially break ground in Tulsa near 31st Street and Riverside Drive tomorrow, Saturday the 20th, at noon, with the day's events actually beginning, come rain or shine, at 10am.